Plugs Lab Kit No.3 - Bolt Products Inc. Perfect for product design departments, experimental labs, and for all prototype work. 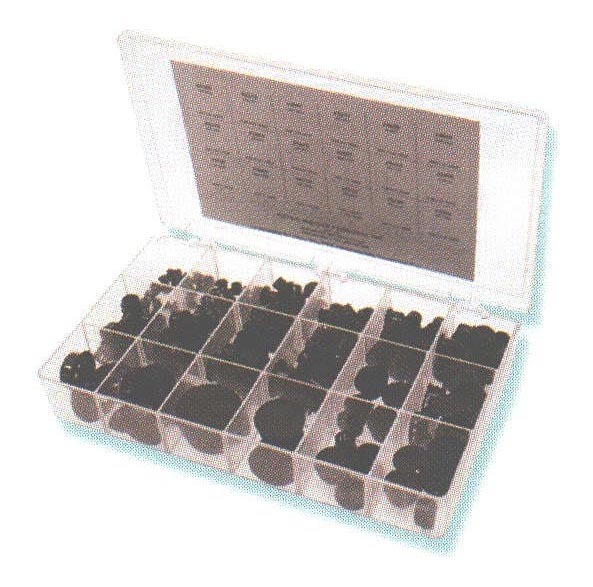 LabKit contains an assortment of the most popular sizes of hole, vent, and pry out plugs. Pertinent information on each size is attached inside the box lid.